BIG news on school and community grants – for more details….. click here! Donations from businesses – think about what local businesses your members and community support, and ask them to support you in return. Buyer Beware!! 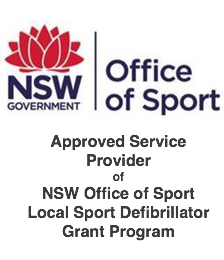 The Defibshop is constantly contacted by many of you looking at grants you have found advertised, usually online. Be aware of organisations of all sorts offering grants for defibrillators. Simply, it appears a lot of the ‘grants‘ are simply empty offers and false promises. Maybe the ‘grant‘ they offer is simply a discount off the recommended retail price (RRP) and nothing more. For instance, if a grant of $1000 is offered, call the organisation and actually ask them what the ‘grant‘ consists of – what does the $1000 actually represent, ask what you get for your $1000, and don’t pay the $1000 up front – they are offering a ‘grant’ aren’t they? And, does it mean you get a real contribution towards your purchase of a good quality defibrillator, with real product knowledge offered and real commitment to ongoing service and advice? Again, our advice cannot be strong enough – check out what really is being offered, or rather, not offered. 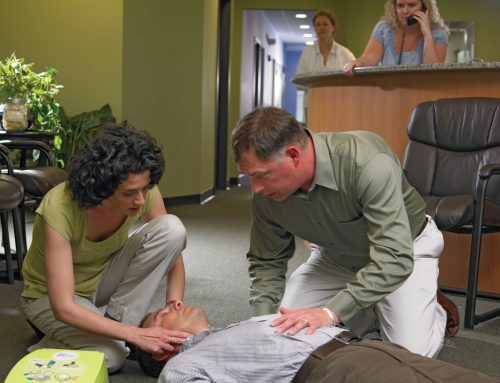 A defibrillator is a major investment and an important piece of medical equipment, and you need to make sure you do your homework prior to making such an investment. There are a few companies operating as ‘Not for Profit’ organisations….. but are they really ‘Not for Profit’? Do your homework!! Some ‘organisations’ advertise on commercial radio, advertise in newspapers and have online sites marketing themselves as ‘Not for Profit’. But, are they really what they say they are? An organisation offering to look after your club or workplace should be reviewed carefully. They might say they are not for profit, and may even be registered as a ‘Charity‘, but check out their details first – check the ASIC website, check who the directors are, and importantly, ask how are the organisations finances redistributed back into the community? Who are the directors and what ‘vested interests’ may there be? Ask if you can see the organisations financial reports showing where the profits are going. Give them a call on their advertised phone number, and ask where their funds go, how they will subsidise your club purchase? And if they for instance offer a defibrillator at the going price you can find elsewhere, ask them to apply their grant – if they really have one!! And importantly, will they come out and run your staff through the unit?? Will they be there in five years or more to offer assistance??? 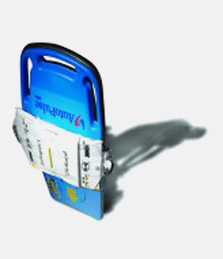 Is selling defibrillators, and ongoing customer care and commitment really their core business? Will they really be there for you? Be careful, and do due diligence!! If you can find out how much your ‘Not for Profit’ organisation is willing to discount your defibrillator (we mean ‘really’ discount!! ), then let us know and we will make sure we offer their price, AND, we’ll donate that amount to a children’s charitable organisation or hospital of your choice – and we’ll show you a copy of the receipt so you know your donation really has been given to the community!! That’s our pledge to you!! Call your Defibshop to discuss other ways you might be able to raise funds to make your defibrillator purchase a reality. Do you have a child with a diagnosed cardiac condition? 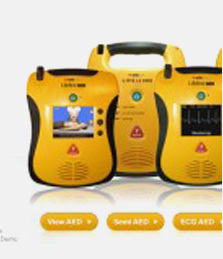 Your Defibshop can assist you if your circumstances require you to purchase a defibrillator. Contact us to discuss what we can assist with. Your Defibshop – Community minded and supportive. 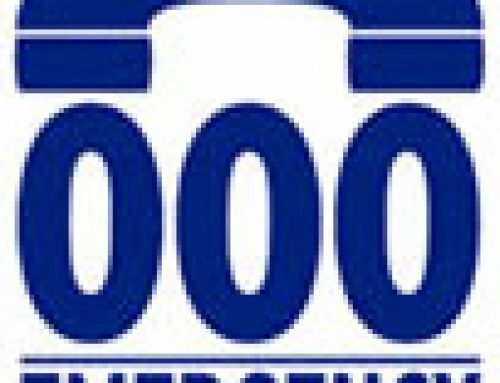 NRMA Community Grants Program here. So who has your Defibshop made donations to? The great work that each of the above organisations undertakes is simply inspiring! We have also made many small donations back to some of our community groups and sporting groups that have purchased a defibrillator package. 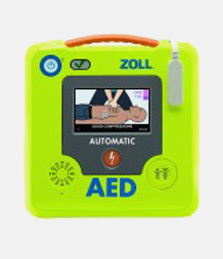 And from time to time when we get requests, we assist those families with children who have a diagnosed life threatening cardiac condition, and also anyone who has been the victim of a Sudden Cardiac Arrest who would like to equip themselves with an AED. We’ve put a link on the above organisations in case you might like to also make a donation to those less fortunate than ourselves, and those also trying to make a difference to others!! And thanks to ALL of our Defibshop customers – many of you. 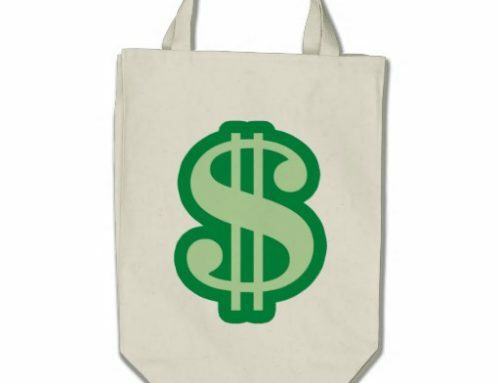 Your purchase makes it possible for us to support the community as shown above – thank you! Your Defibshop – Would you like more assistance? 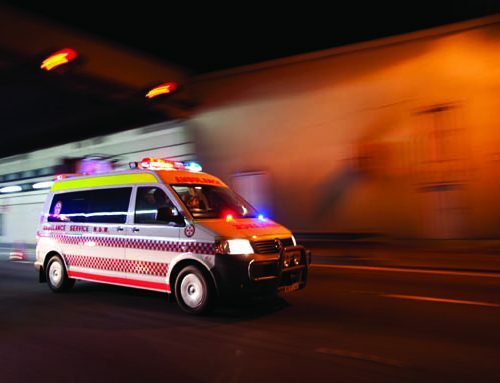 Call us at anytime on 1300 729 575 and we’ll help you towards your goal of getting a life saving defibrillator.